This Poodle, Toy nicknamed Brownie sold and went to a new family. 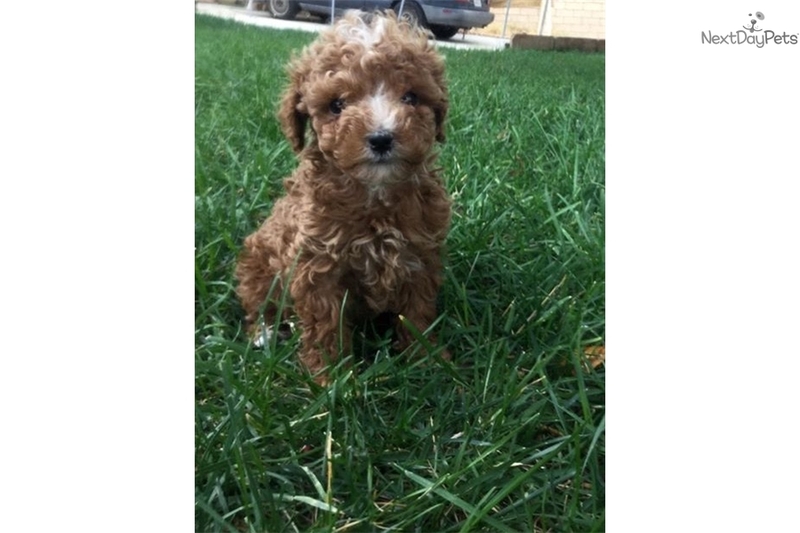 Male Toy Poodle for sale. He's ready for a loving home . 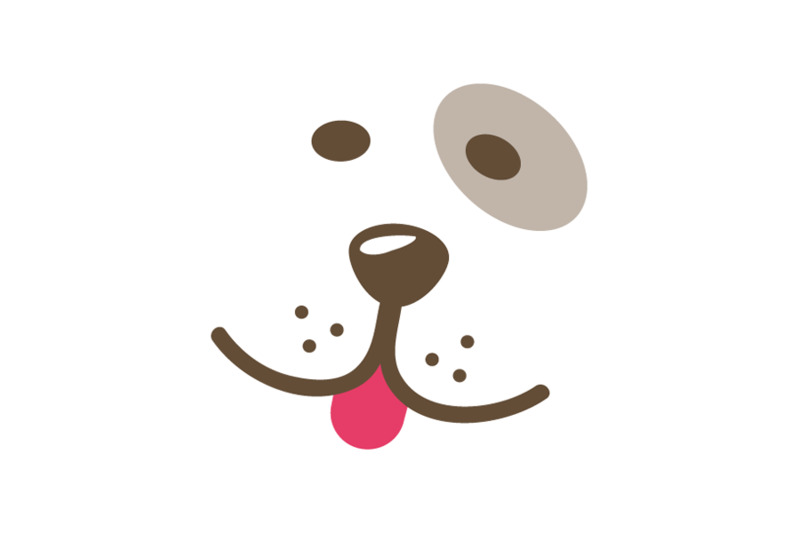 Not AKC. He comes with all his vaccine shots and is dewormed. He will grow no bigger than 6 pounds. Must see in person.